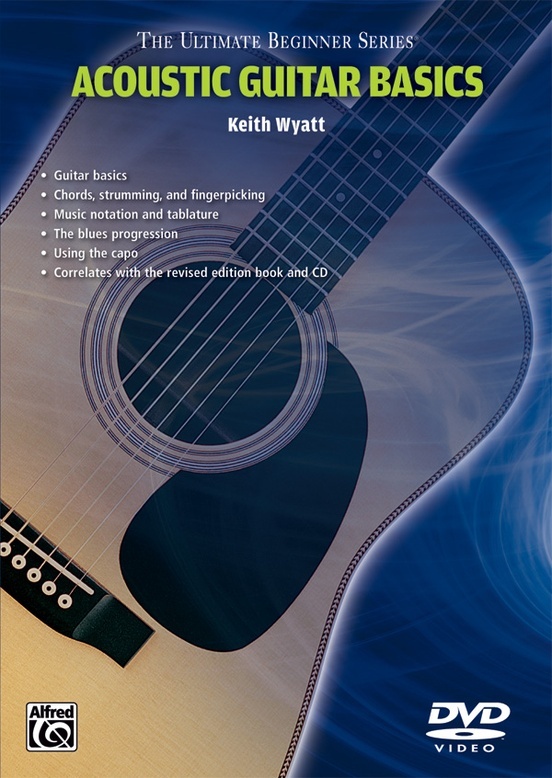 The Ultimate Beginner Series has helped thousands of aspiring musicians take their first steps towards experiencing the fun of playing music. 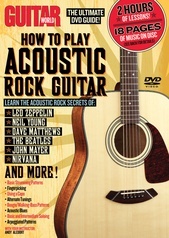 Now, for the first time, you can complete steps 1 and 2 with one DVD. 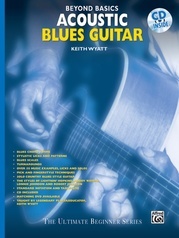 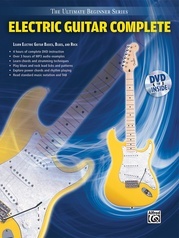 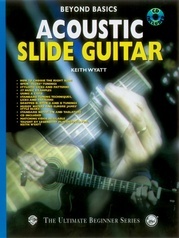 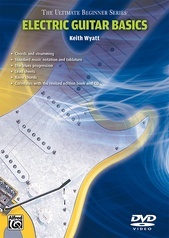 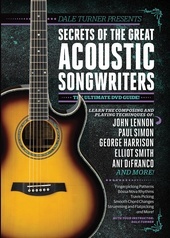 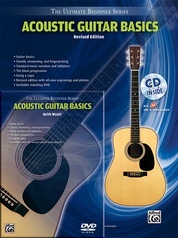 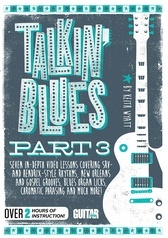 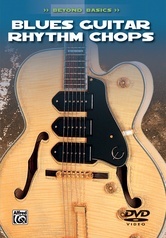 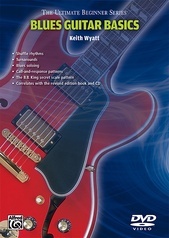 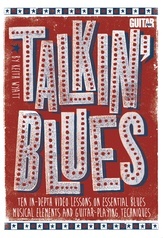 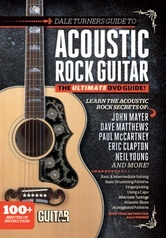 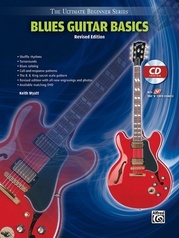 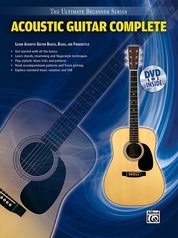 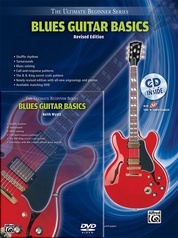 Acoustic Guitar Basics will teach you how to tune up quickly and accurately, how to change strings, how to play the most popular chords, how to vary your rhythm playing, how to create melodies around chords using hammer-ons and pull-offs, how to play in any key using a capo or barre chords, and much more.